Newest Designs Coming Out July 31st! If you would like to subscribe to the magazine, check out http://www.crochettoday.com/navsub. The have digital subscriptions as well as hard copies! Look for this issue on newsstands soon! 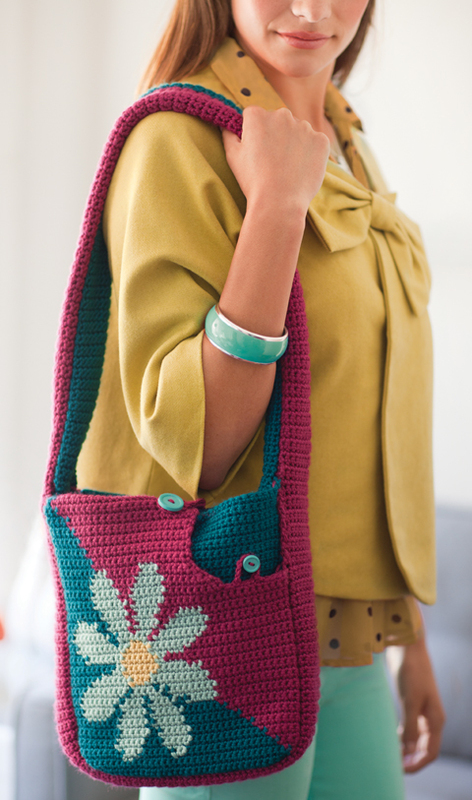 Hi there and welcome to Designing Crochet! I am a knit and crochet designer who started designing knitwear in October 2011. I have a bachelor’s degree in fashion design, but never linked my love of knitting and crocheting with my designing until then! I started knitting during college at Middle Tennessee State University in 2002. I picked a worsted weight yarn and size 8 needles for my first scarf…. and it got old really quickly so I kind of gave up for a while. I only made my scarf long enough to get a grade! When I finally learned to crochet it was 2006 and I was teaching elementary art back in my hometown area of Nashville, TN. I couldn’t see the stitches because in knitting they are all on a needle, so the V’s didn’t make much sense to me, but somehow I finally got the hang of it and then it was second nature – it felt even more natural than knitting! Now I was really hooked! From that time until 2011 I casually made things to give away as gifts and an occasional item for myself, although those were few and far between. I decided to create a few things for the TN State Fair and everything I made placed first or second! So that sparked a desire to see if I could design. 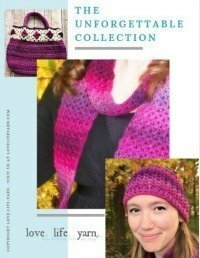 I sent out several submissions to quite a number of magazines, knit and crochet, and in December 2011 I got my first two acceptances – one for Crochet Today! and the other for Crochet World. Since then things have been going almost nonstop. I worked from December until June without a break from designing, doing all the stitching myself – even working four projects in a month! On top of all this, I am a full-time high school teacher, a wife, and mother to two young boys. Let me say, sometimes getting time to sit and work on a project is next to impossible! So far I have completed patterns for several issues of Crochet Today!, Crochet World, Crochet!, and have knitting patterns in issues of Your Knitting Life, Vogue Knitting, Knit Simple and Creative Knitting. So, that’s me and kind of an overview of how I got to where I am now in my design career. So far, I’ve had over 50 designs published – most of which are crochet, hence the name of this website, although I will break out the knitting needles every now and again.